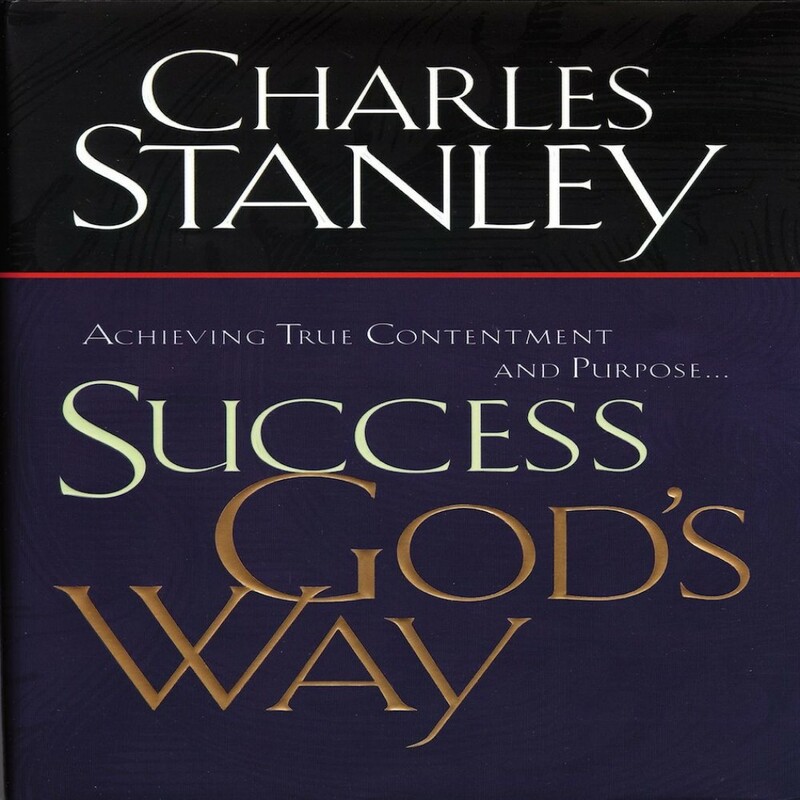 Success God's Way | Charles Stanley | Audiobook Download - Christian audiobooks. Try us free. The world has its own definition of success, and Christians are often drawn into it. This book will help Christians understand 'success' from a godly perspective and achieve the goals God helps them set.